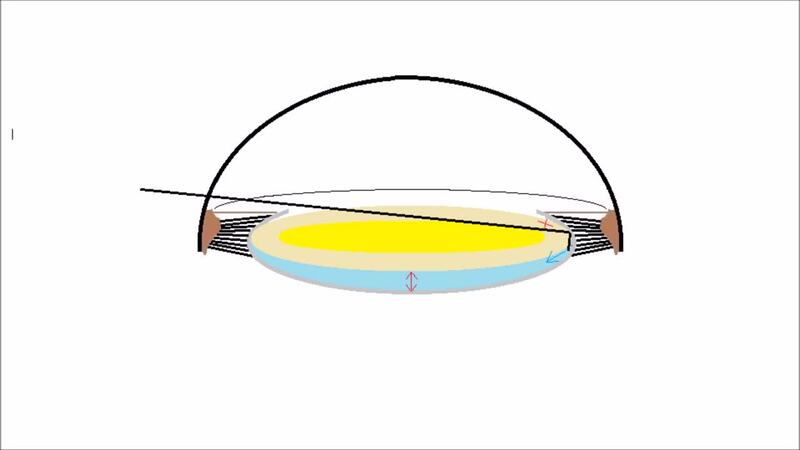 Minh T. Nguyen, MD; Alexander D. Lin, MD; and Hoon C. Jung, MD; share the Zero-Min-Spin technique in this video which highlights an extraction methodology that requires zero to minimal rotation of lens material. This approach can be adapted to various chopping techniques. Brian Kim, MD, described a similar technique called Cross Chop: Journal of Cataract and Refractive Surgery, 2009-08-01, Volume 35, Issue 8, Pages 1335-1337. There is no grooving and cracking, as the Cross Chop is a pure chop technique. The principle is the same for chopping the heminuclei across from the paracentesis by reaching over with the chopper and using the phaco handpiece in the groove for counterpressure. The Cross Chop is a non-rotational technique, also.